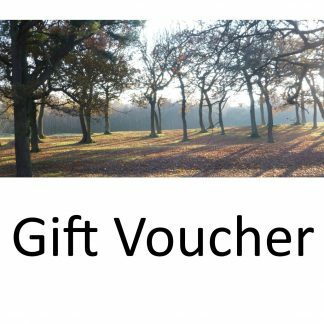 A £50 gift voucher will buy 2 places on our courses in 2019 or can be used to book two separate courses. Recipients can select a course then use the voucher at checkout. Any balance unspent can be used for future bookings. Vouchers valid for 12 months from date of purchase. 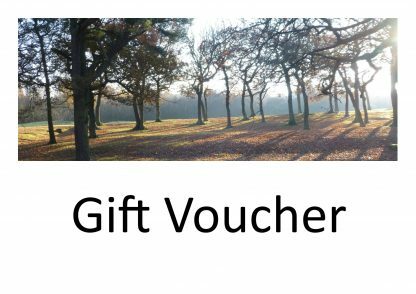 A perfect way to introduce friends and family to foraging with an electronic gift voucher.